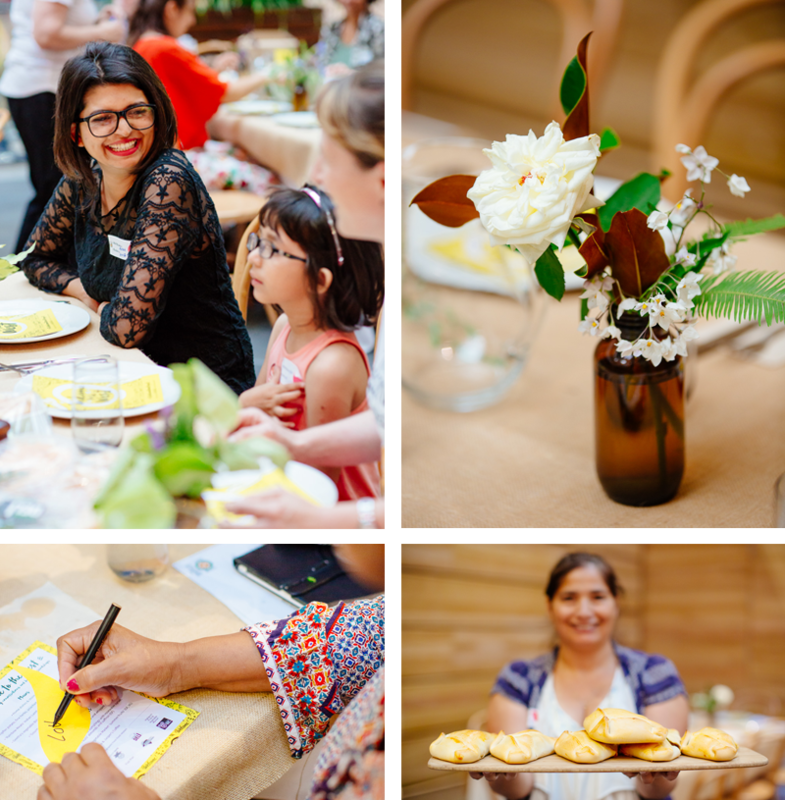 The Welcome Dinner Project is a community program connecting newly arrived Australians (migrants’ refugees, asylum seekers and international students) with established local residents over a shared meal. Highpoint became a major supporter of The Welcome Dinner Project’s efforts in Melbourne in early 2016. Acting as a hub for the West’s incredibly diverse community, Highpoint have assisted the expansion of the organisation’s important work and message of connection. 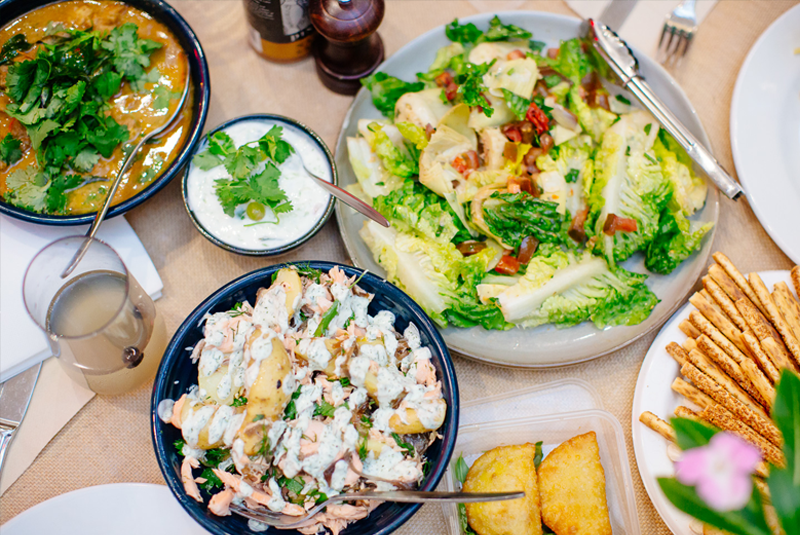 To foster community spirit, celebrate and deepen cross-cultural relationships with an appreciation of food and to further its relationship with the non-profit initiative by hosting a very special Welcome Dinner on ‘Melbourne Day’, Tuesday 30 August 2016. AMME delivered a special event for 100 guests at Highpoint’s Welcome to Melbourne dinner, each enjoyed meals with meaning, great company and hospitality. Guests brought along a dish to share, complemented by a variety of other dishes provided by Highpoint, prepared by Kinfolk and using produce from Highpoint’s Fresh Food retailers, including Rainbow Meats, Fish Pier, Highpoint Fruit & Vegetable Market, Bakers Delight, Gourmet Deli House and Yahweh Asian Grocery.